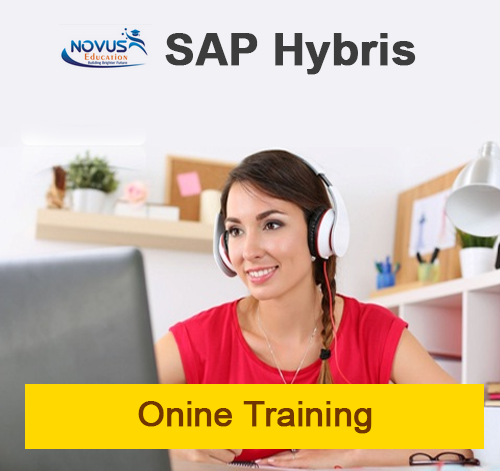 NOVUS teaches to students about Oracle targets high-end workstations and minicomputers as the server platforms on which to run its database systems. Along with Sun Microsystems, Oracle has long been a champion of network computers.Oracle Database developers have a choice of languages for developing applications—C, C++, Java, COBOL, PL/SQL, and Visual Basic. The entire functionality of the database is available in all the languages. 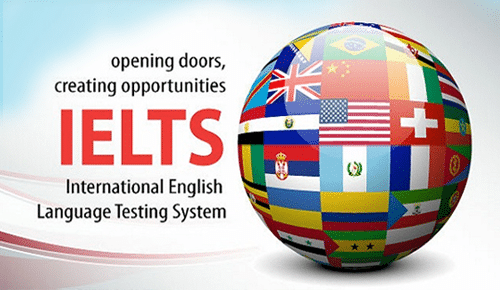 All language-specific standards are supported. Developers can choose the languages in which they are most proficient or one that is most suitable for a specific task. For example an application might use Java on the server side to create dynamic Web pages, PL/SQL to implement stored procedures in the database, and C++ to implement computationally intensive logic in the middle tier. Oracle also provides the Pro* series of precompilers, which allow you to embed SQL and PL/SQL in your C, C++, COBOL, or FORTRAN application programs.